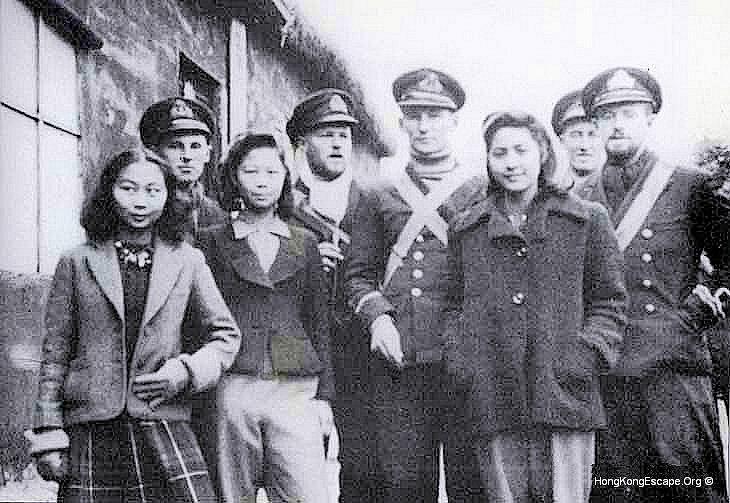 Sub-Lt's David Legge and Gee had lived in Shanghai and acted as interpreters. 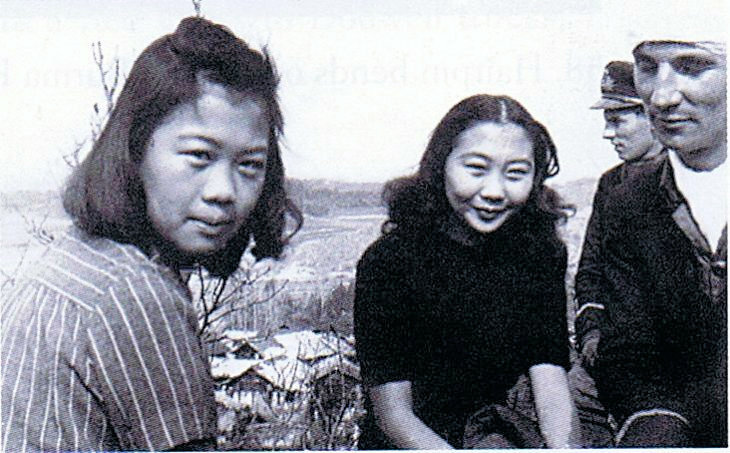 Effie Lim in her tartan kilt , and the Chen sisters. 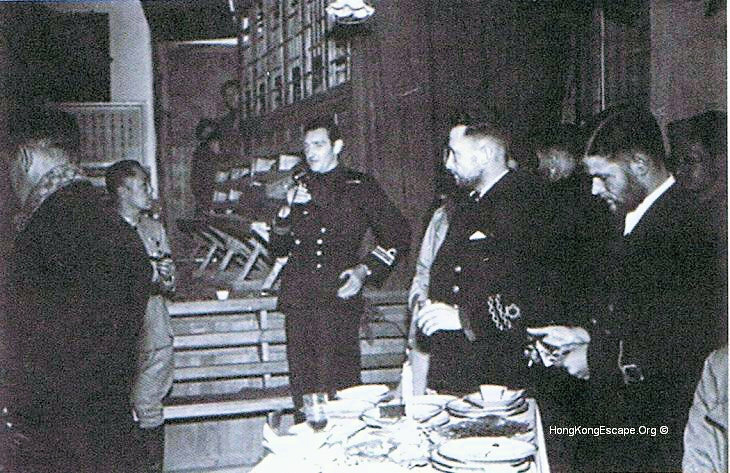 Dr Robert Lim, Lt-Cmd Gandy RN (Rtrd), Lt Pittendrigh RNR, Sub-Lt Brewer HKRNVR. 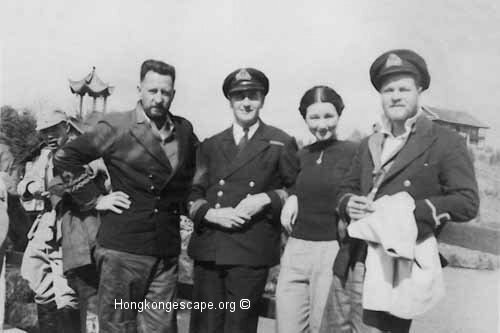 Bobby had a team of european medics, among them was a German Physician, Dr Rolf Becker whose wife Joan became Bobby Lim's secretary as well as tutoring his daughter Effie, a reluctant student. 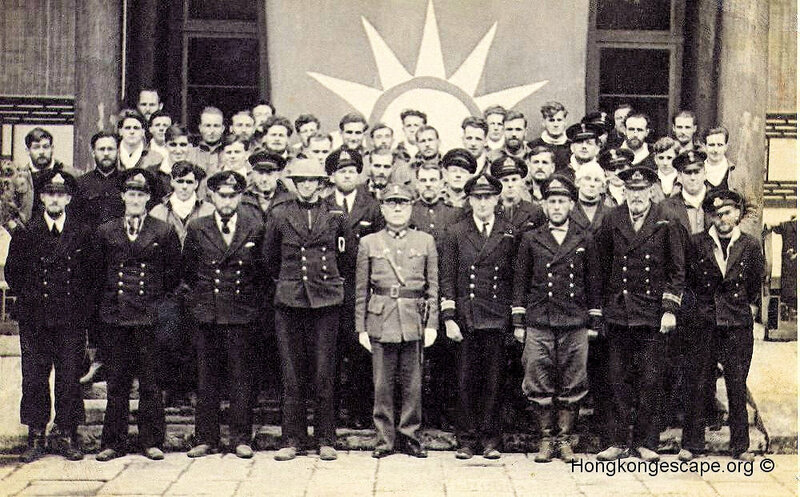 The European team were recruited in London in 1939 by the China Aid Committee. 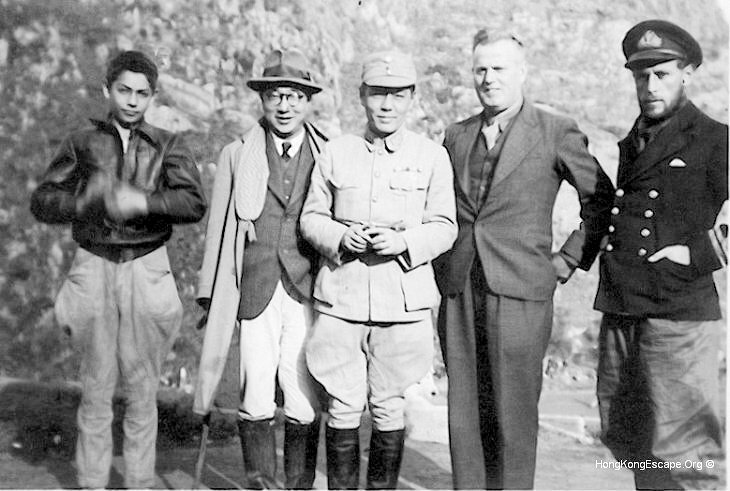 Dr Bobby Lim, Lt Pittendrigh RNR, Lt-Cmd Yorath RN (Rtrd), Dr Bobby Lim's daughter Effie & Sub-Lt Brewer HKRNVR relaxing at the Red Cross center in Tuyunguan. 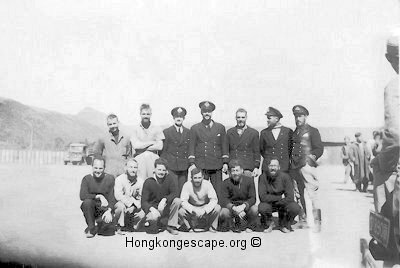 Lt-Cmd Yorath RN (Rtrd) , Lt Ashby, Warant Officer Morley-Wright, Sub-Lt Brewer, Lt Collingwood, with ratings. A/B Jack Holt is 3rd from left with A/B Ed Brazel front row right. Lieut's Collingwood & Parsons demonstrating their boating skills with Effie Lim. Sub-Lt's Brewer & Legge with Dr Bobby Lim's daughter Effie and friend. 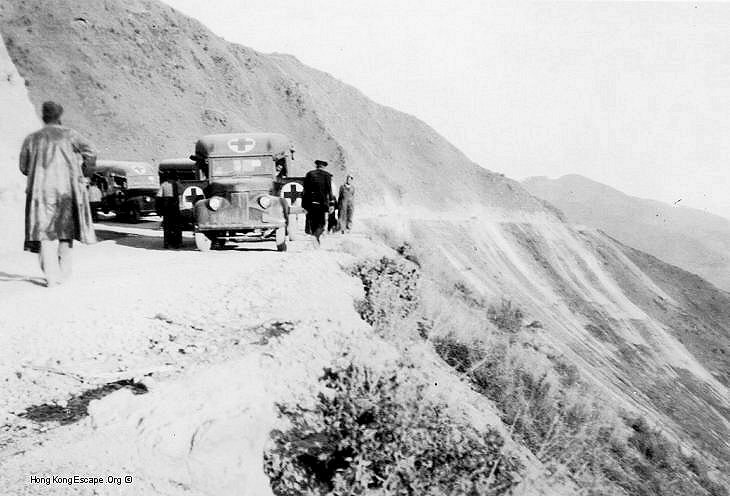 The Red Cross trucks taking the RN party over the mountain roads to Kunming after leaving Tuyunguan. 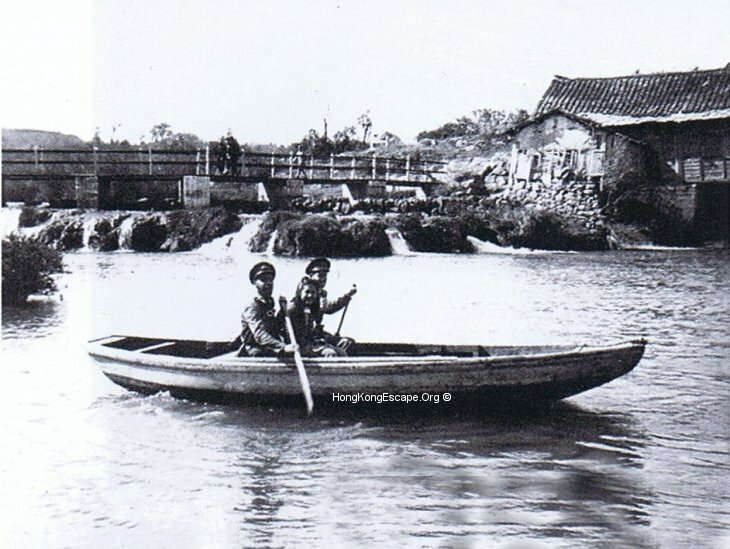 Bobby Lim was born on October 15, 1897 in Singapore, as such he was a British subject of Chinese parentage. 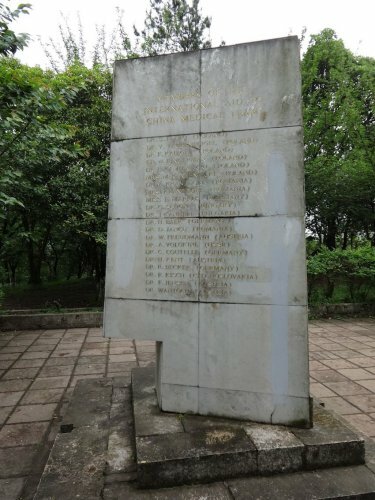 Lim studied in Scotland and served in the Indian Army Medical Service on the Western Front during the great war of 1914-18. He earned his M.A. (1919), Ph.D. (1920) and D.Sc. (1924) degrees from Edinburgh University in Scotland. He began his professional career as a lecturer at Edinburgh University. He travelled to the United States of America as a Rockefeller Fellow and was associated with the University of Chicago. 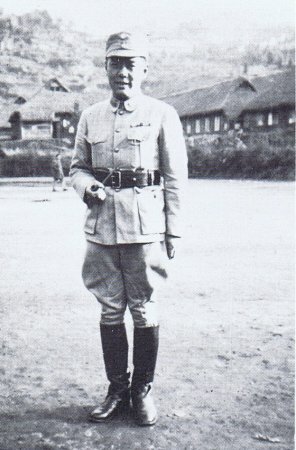 He became a professor of physiology at Peking Union Medical College in 1924. 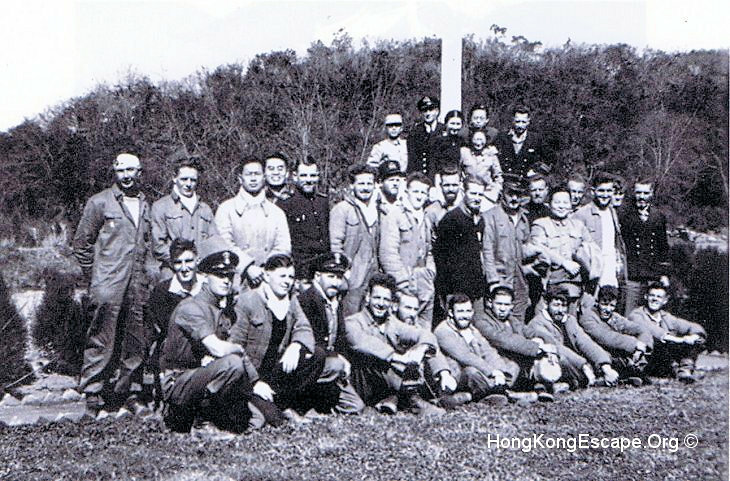 During World War II Lim was called on to organize the Chinese Red Cross Medical Relief Corps. Following World War II, Lim established ten hospitals in China before leaving to accept a position with Miles Laboratories in the United States of American. Robert Kho Seng Lim is the father of modern medicine in China.